How Will Insurance Rate Reductions Impact Mortgage Affordability? 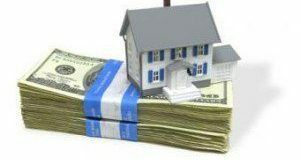 A new study looked at how cuts in insurance premium by private companies could affect the affordability of mortgage payments, especially for FHA loan borrowers. Click through to read the findings.